India is one of the fastest growing aviation markets in the world. It has caused high competition to airline Industry. As by the DGCA Traffic data and No of Passengers carried by domestic airlines during Jan-Aug 2015 were 523.55 lakhs as against 433.24 lakhs during the corresponding period of previous year thereby registering a growth of 20.84%. 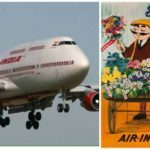 There are scads of private airlines increased their presence in India by ordering new fleets and destinations. We have amassed a list of the largest airlines in India, according to market share. 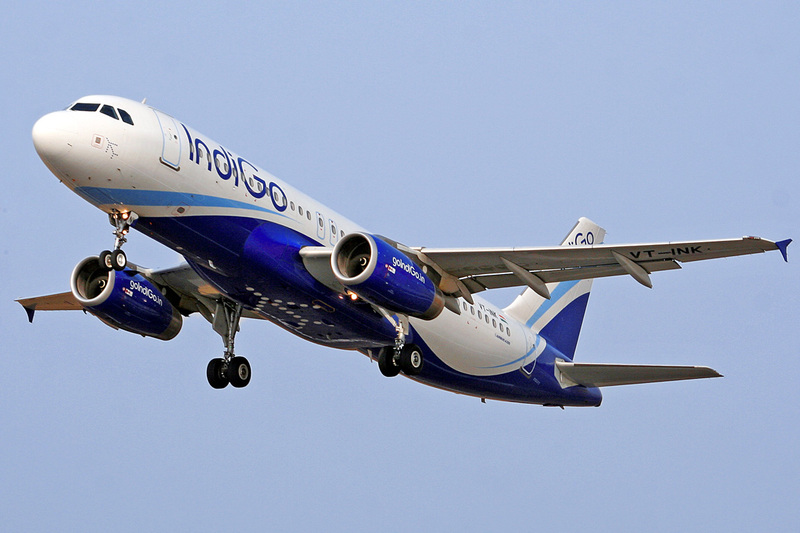 IndiGo Airline is an Indian Low-cost airline company headquartered at Gurgaon, India. 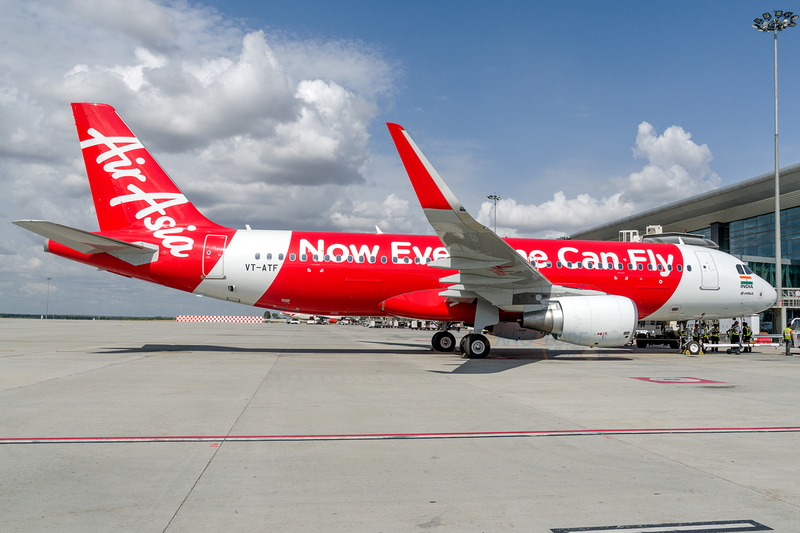 The airline offers more than 633 daily flights connecting to 38 destinations including 5 international destinations with its primary hub at Indira Gandhi International Airport, New Delhi. 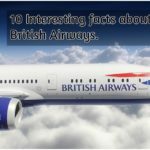 It presently operates a fleet of 97 aircraft belonging to the Airbus A320 family. In 2014, IndiGo carried 21.4 million passengers in the domestic sector. Jet Airways is a major Indian airline based in Mumbai. It is the second largest airline in India, both in terms of market share and passengers carried, after IndiGo. It operates over 300 flights daily to 74 destinations worldwide. Its main hub is Mumbai, with secondary hubs at Delhi, Kolkata, Chennai, Bengaluru, Jet Airways serves 47 domestic destinations and 22 international destinations, a total of 69 in 19 countries across Asia, Europe and North America. JetKonnect, is a low-cost brand of Jet Airways an airine based in Mumbai, India. owned by Jet Airways. 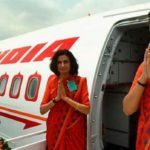 It was originally their low-cost subsidiary called Jetlite, but started using the name JetKonnect after merging with Jet Airways’ other inhouse low cost brand in 2012. It is currently undergoing a process of integration with Jet Airways and flies for them as code share i.e. Jet Airways flights operated by JetKonnect, till the two are merged completely. All ground and onboard services are as on Jet Airways, and aircraft are being repainted in its livery. Air Costa is an Indian regional airline based in Vijayawada, Andhra Pradesh. The first flight was on October 2013, fromChennai which is one of their main operating and maintenance hubs. It is part of the LEPL Group, a Vijayawada-based company, and has started with 300 employees including expatriate pilots and engineers and commenced scheduled operations in October 2013 using two Embraer E-170 aircraft. Virgin Australia unveils business class suites for A330 fleet..!